Tomato, Cucumber, and Onion Salad Recipe – A Delicious Summer Salad! Do you love tomatoes and cucumbers? 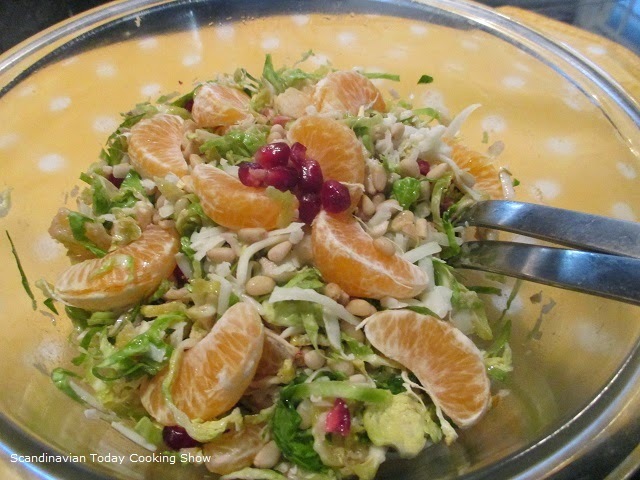 Here is another salad that is perfect for your weekend entertaining! Below is the recipe to make an easy Tomato, Cucumber, and Onion Salad and a video. In a small bowl add vinegar, olive oil, salt and pepper to taste. Stir the ingredients. 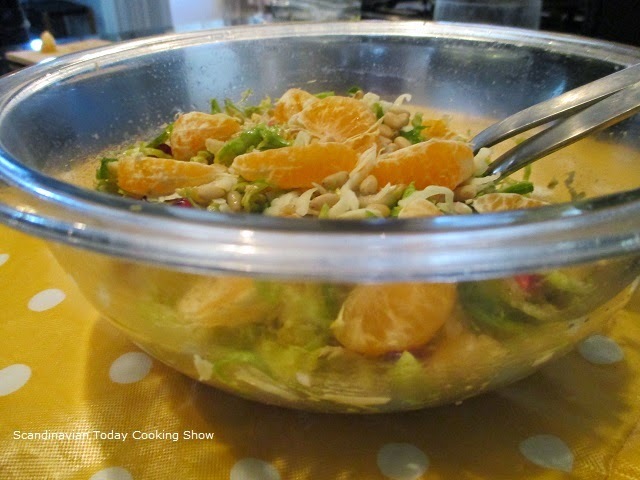 Pour dressing over the salad. Mix everything together. 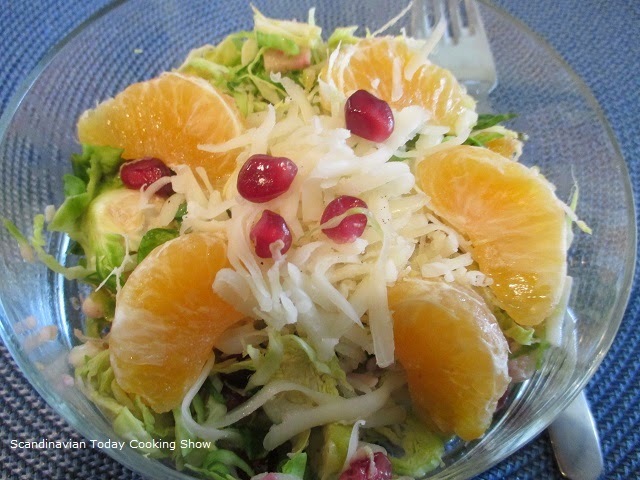 Let the salad stand for at least 20 minutes before serving. Add chopped chives and parsley. You might want to double check to see if there needs to be a little more sugar, salt or pepper for taste. Serve the cucumber salad as a side dish in a small bowl. Tip: For a milder flavor, soak the chopped onions in salt water for 20 minutes before you mix it with the rest of the salad. 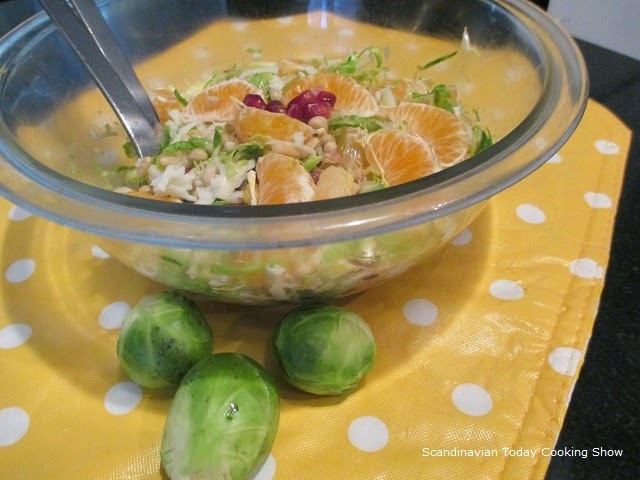 A Swedish side dish recipe for dinners, lunches & leftovers. We hope you enjoy the Swedish sour cream cucumber salad with dill recipe! It is so nice and creamy. We enjoy having this Swedish cucumber salad in the summer time. Below is the recipe to make the easy Swedish cucumber salad and a video. Then, sprinkle 2 tablespoons of salt over thinly sliced cucumbers. Place a plate over the cucumbers and sit something heavy over the plate. (This should help squeeze the cucumber juices.) Wait about 1 an hour. Then, with your hands squeeze the liquid out of the cucumbers. Pour the cucumber juice out of the bowl. In the medium-large bowl, combine sour cream, lemon juice, sugar, onion and dill. Season with salt and pepper, and whisk well to combine. Garnish with more dill, if desired.